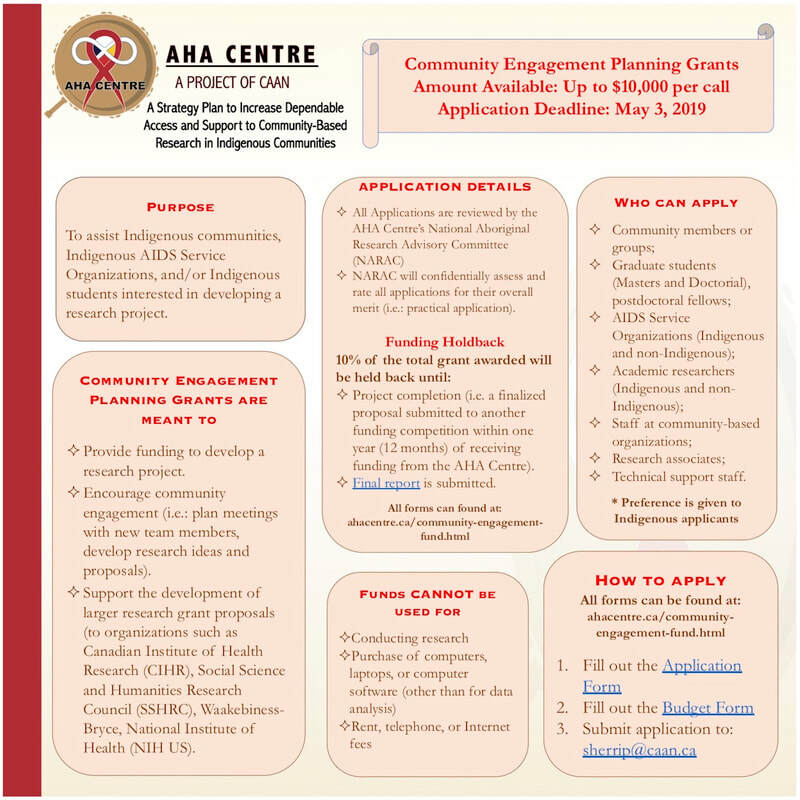 This project will bring together scholars, activists, community leaders, and community members, of Indigenous, African diasporic, and Indigenous-Black ancestry in Ontario and Nova Scotia, to focus on networking and collaboration on a larger research grant about health service access (and particularly HIV-specific needs) in Black-Indigenous communities. This project builds from the first phase of a SSHRC grant that was an oral digital history project aimed at sharing the stories, histories, geographies, and realities of Black-Indigenous people in Canada. All Nations Hope Network (ANHN) currently holds quantitative data that could benefit from a secondary analysis grounded in Indigenous epistemologies. Led by ANHN, and Indigenous and non-Indigenous experts in epidemiology and biostats, the research team will collaboratively reflect on and identify the elements (e.g., what wisdom is needed and people who have it) required to decolonize quantitative analysis frameworks and build new model(s) grounded in the wisdom of the peoples in the local territories.